The new challenge at Creative Moments has started – there is an option to make a spooky creation but I am well into Christmas card making now so a Christmas card it is! 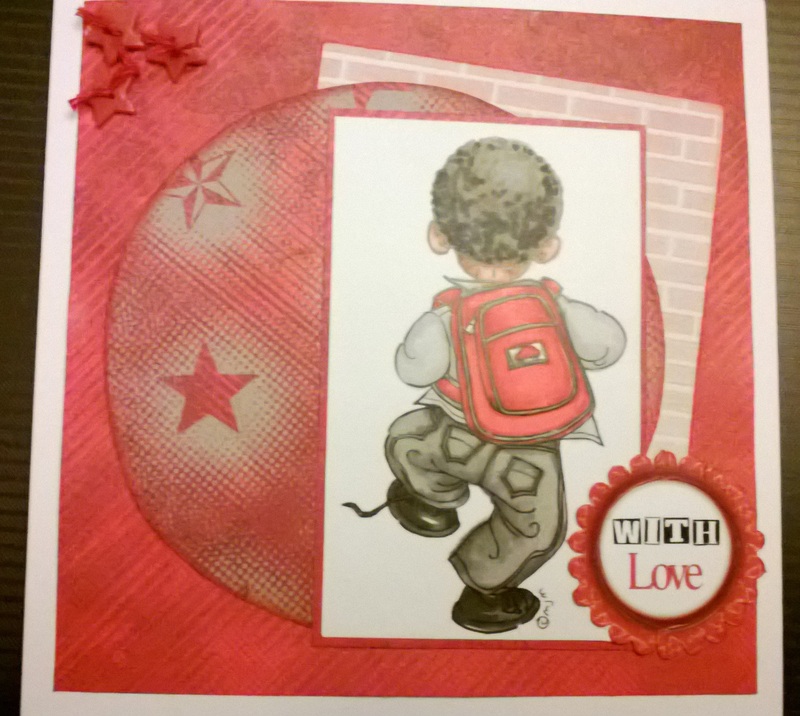 My card uses a digi stamp set from M Medal Creations. The stamp set includes several stamps which are perfect for Christmas cards and can be used in any combination. I took the image into an editing program and used the small digis to make confetti for my shaker card. The elves and sentiment were enlarged and coloured and cut out to be mounted upon the shaker section frame. The backing papers are from Hot Off The Press. 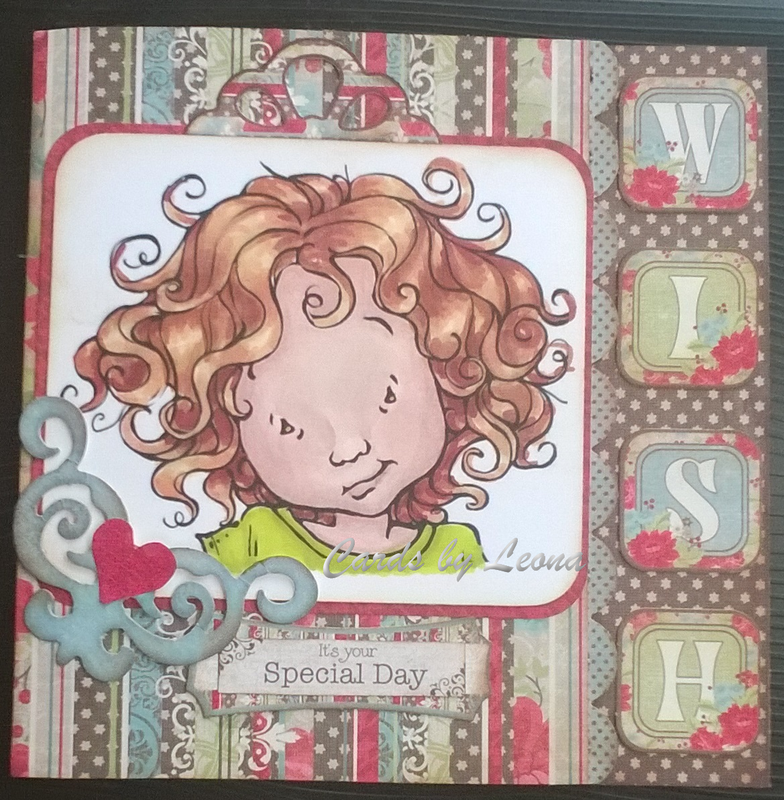 I have used Winter Marcie by La-La Land stamps and papers from Hot Off The Press for today’s card. 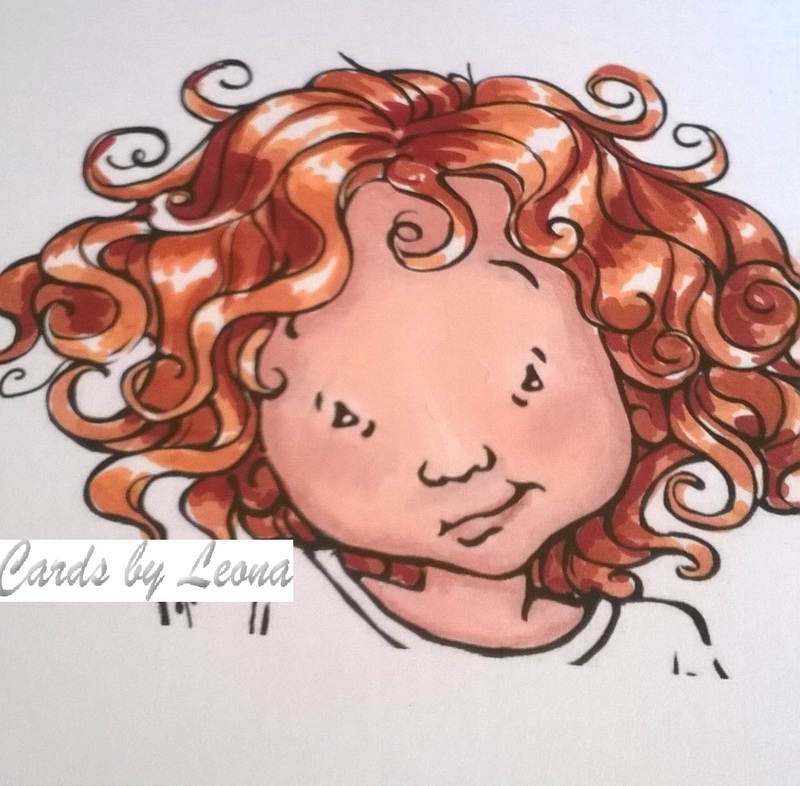 I coloured her with Promarkers using a limited palette of reds and browns. 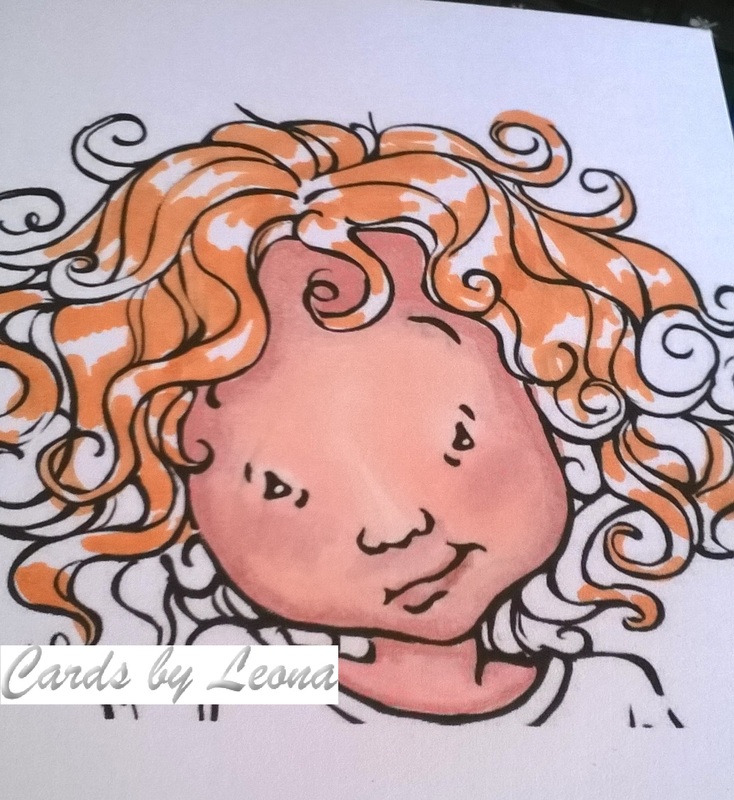 I am sharing something a little different today as I thought I’d do a colouring tutorial. 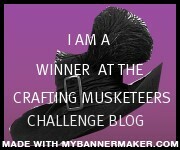 This is a cropped image kindly provided by Mo Manning and the full version is available here. The papers I have used are from HOTP ‘s Chocolate Dipped range. 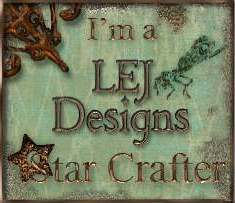 This is the card I eventually made with the image. I started her hair with Honeycomb, using it to surround all the highlights. 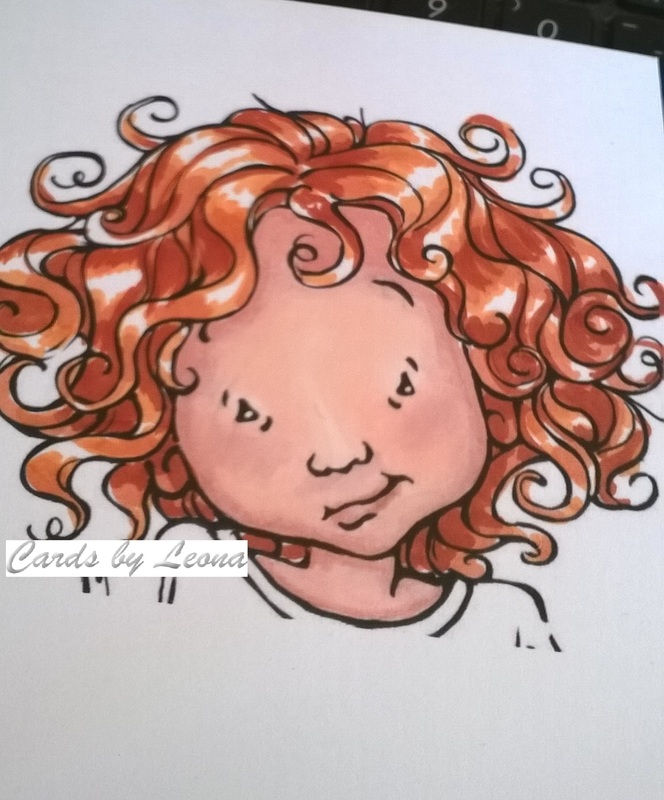 I decided where the highlights would be by looking at the curls and deciding which part of each curl would be at the front and which behind. I then layered Ginger on top, moving away from the highlight areas which are left white. The next colour to be added was Terracotta. Finally I used the broad tip to colour the whole area with Mustard. This blends the colours and makes her highlights golden instead of white. Hair: Honeycomb, Ginger, Terracotta, Rosewood, Mustard. This is my first attempt at a tutorial – please let me know what you think! 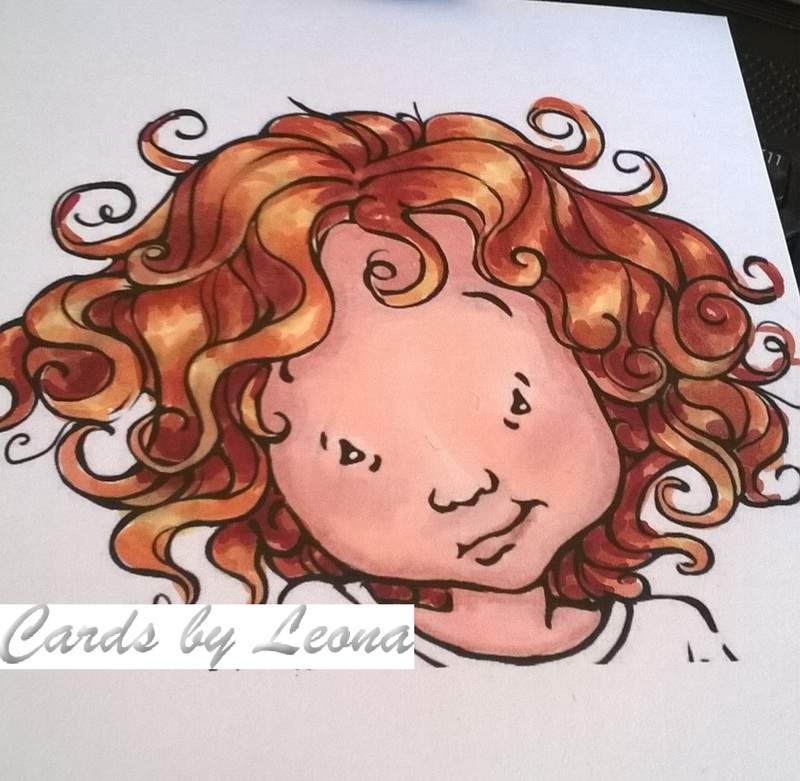 Hello, I have made a few cards today from Hot off the Press’s kit called Chocolate Dipped. I love this kit and have made several cards already. I though this one could be used for a wedding, engagement or anniversary. 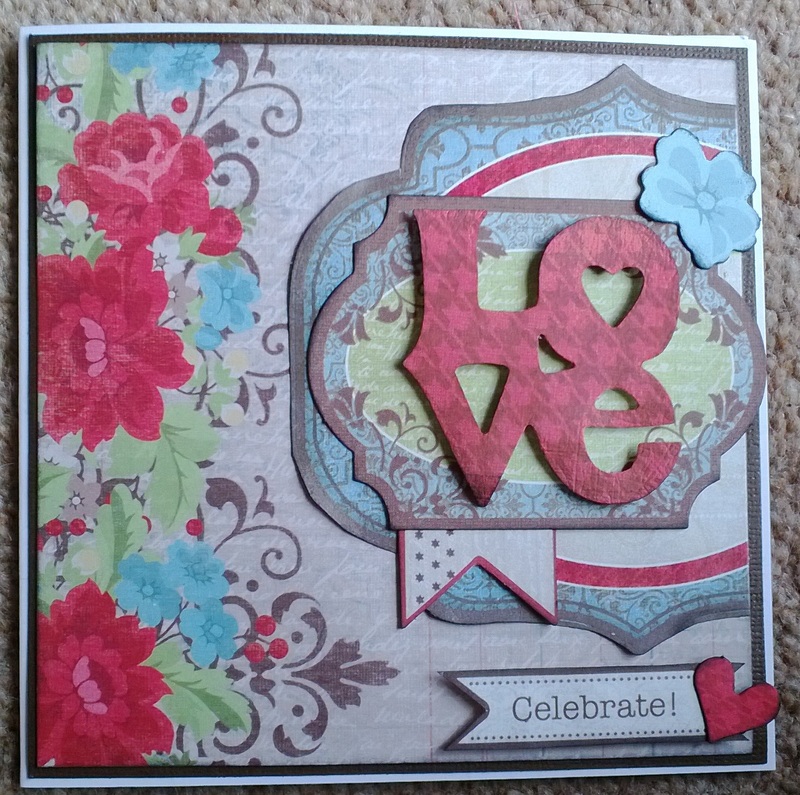 The word LOVE was cut using a Sizzix die. All pieces are inked around the edges usin black Memento. I’ll be back tomorrow – hope you will too! He got a bass guitar and this little rock dude from Kenny K is perfect for him. 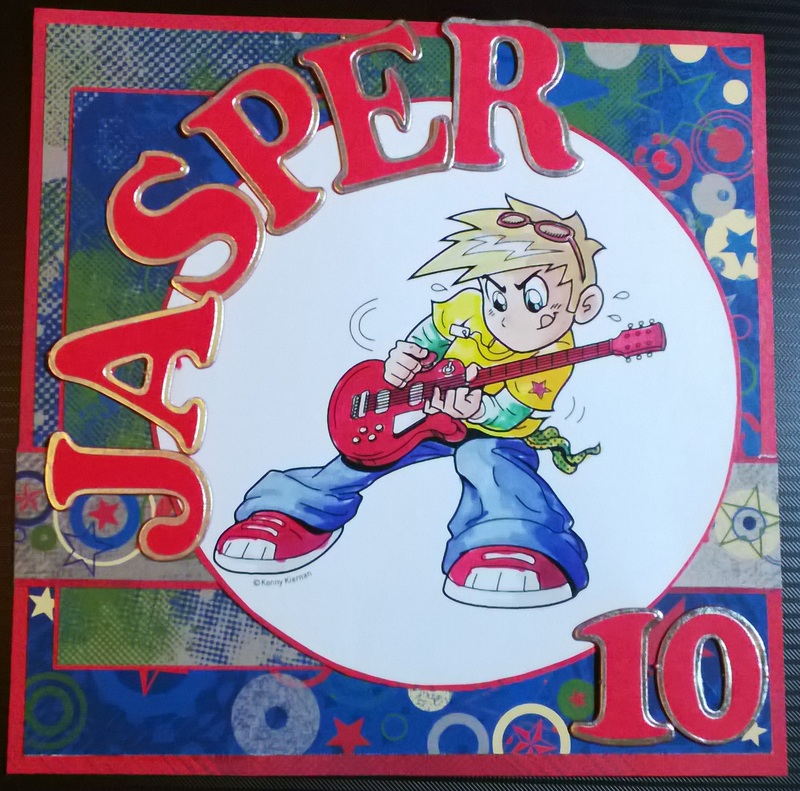 The papers used to make up this card are from the aptly name Rock On range from Hot Off The Press and the letters are from Kanban. So, Happy birthday Jazzy – have a fabulous day and practise often!!! Hi readers, here is the first of two Mo Manning school cards for today. The red backing papers used here are from Hot Off The Press and I printed the brick wall paper as it reminded me of the school building. He is fabulous isn’t he? Ahh…if only I trotted off to school so gleefully! Ooh! loook what’s new at Scrapper’s delights! 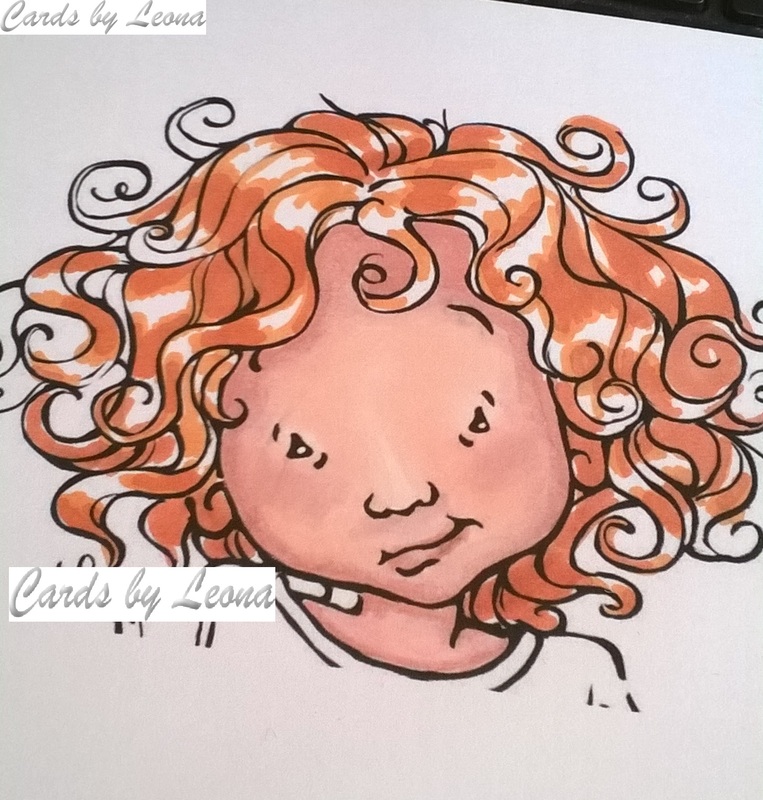 Guess what make the paper is – Hot off the Press, of course and this gorgeous girl, new release from Scrappers Delights, was coloured to match. Enjoy the hop! Next stop is Tracy. THIS IS TO THANK ALL OUR LOYAL FOLLOWERS.